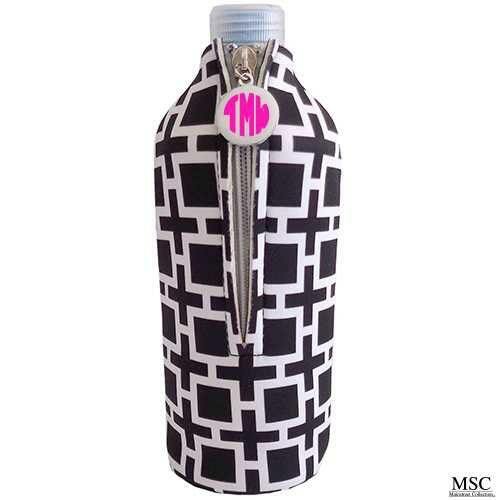 These bottle or water bottle can covers are adorable with a monogram. 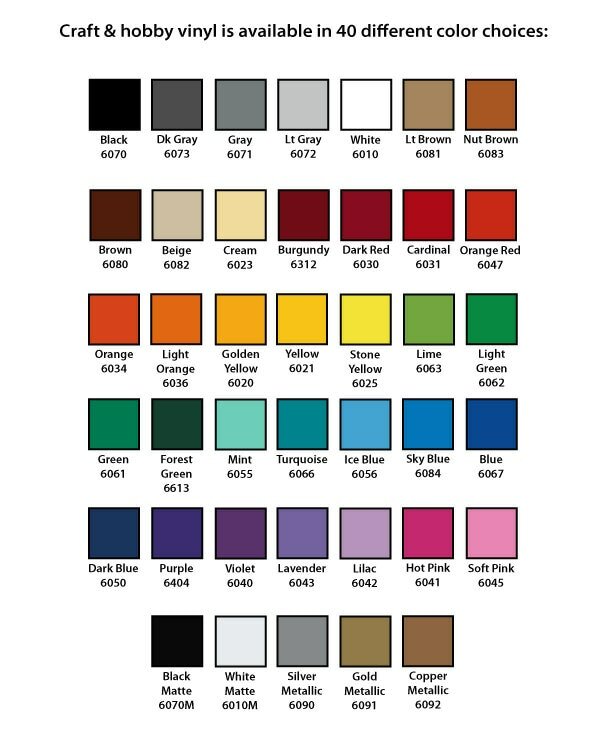 You can choose your color monogram and personalize it to fit your style. 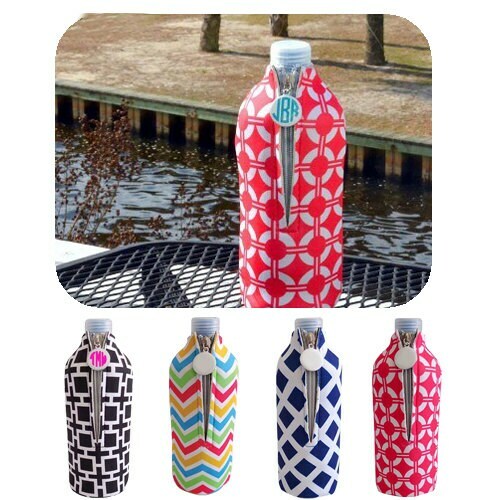 These are great for the beach, lake, pool, sporting events, tailgating, and so much more!!! You cannot go wrong with a personalized can cover. 1. Monogram: first, LAST, middle format only ***We are not responsible for monograms listed incorrectly.